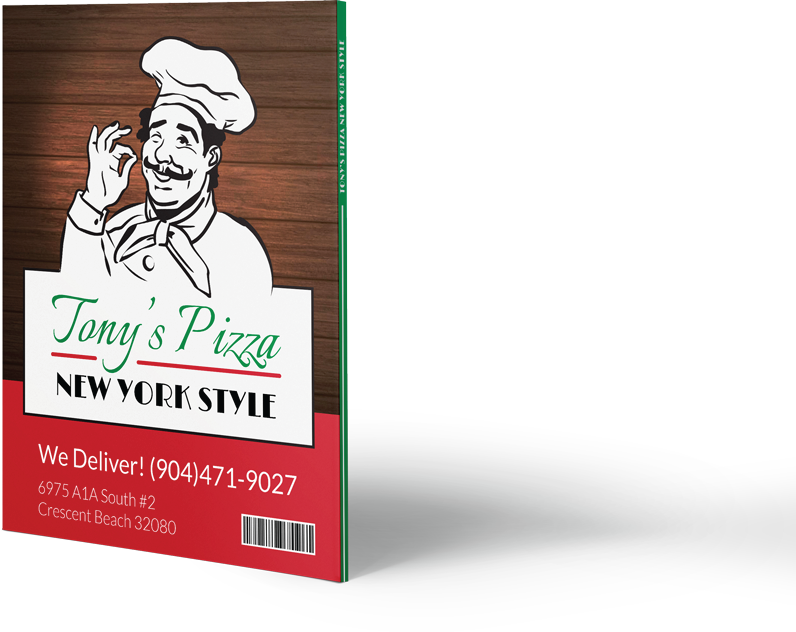 Tony's Pizza New York Style has proudly served the finest pizzas and Italian dishes for over 31 Years to the Crescent Beach and Saint Augustine area! In this day and age, it is nearly impossible to find a truly authentic New York Style pizzeria with all the pretenders out there serving bland, frozen "pizza." However, fear not! 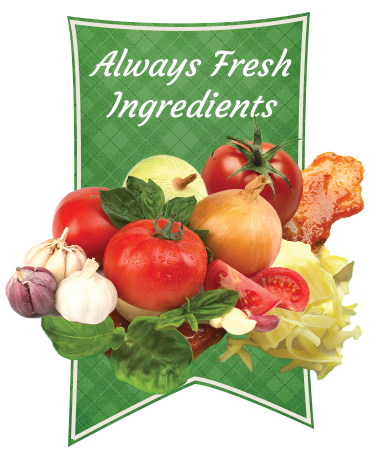 Tony's Pizza only uses fresh, quality ingredients in our made-from-scratch meals. 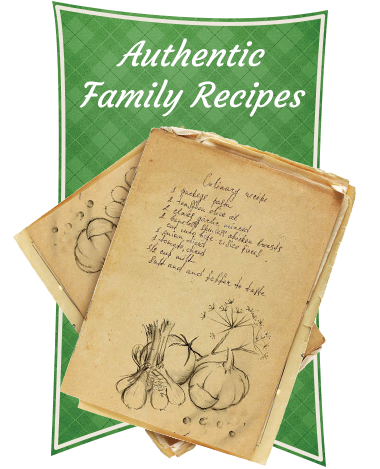 Tony takes pride in offering only the best, truly authentic New York Style recipes at his restaurant. 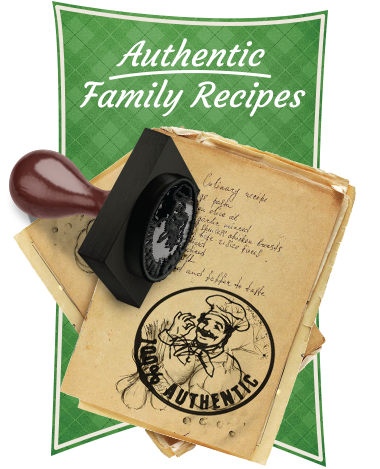 At Tony's Pizza, all of the sauces, dough, and meals are expertly crafted with care from scratch using old family recipes! Tony has followed a long tradition of serving only the best to his customers, family, and friends. 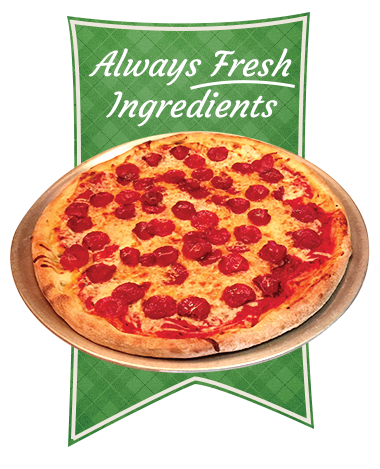 This, paired with Tony's belief that the customer always comes first, brings the authentic New York Style Italian pizzeria and eatery to the First Coast! Tony not only cooks with the freshest ingredients, but Tony's Pizza does not serve, and will never serve, yesterday's leftovers! 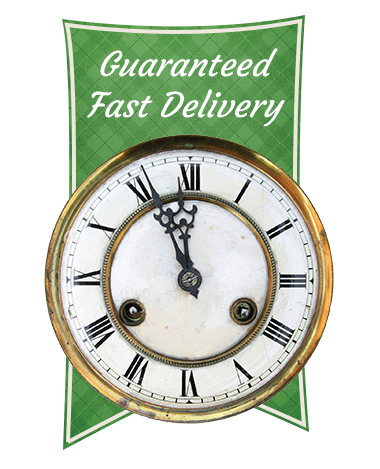 Every hour, extra large pies for pizza by the slice are made fresh! As Tony always says, "Only the finest for my friends! Only the finest!" These are the local favorites for this month! 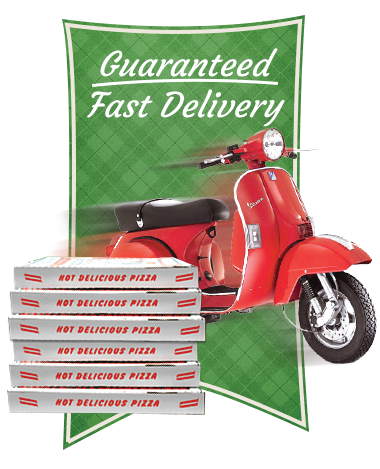 Come in and try one, or call us at +1 (904) 471-9027 to order a pickup or delivery. All the locals love island life, and this pizza gives them just that! 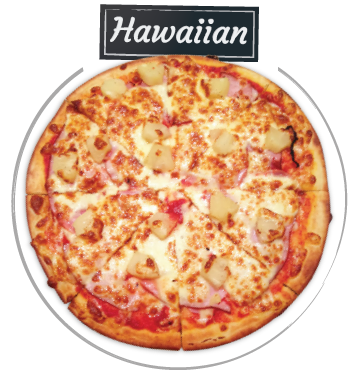 Loaded with ham and juicy pineapples, this pizza pleases the inner island style! 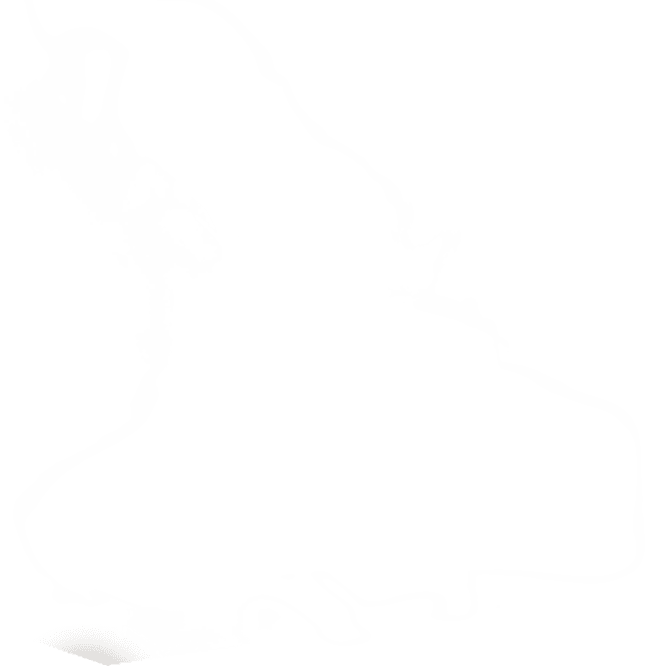 Feeling funky? 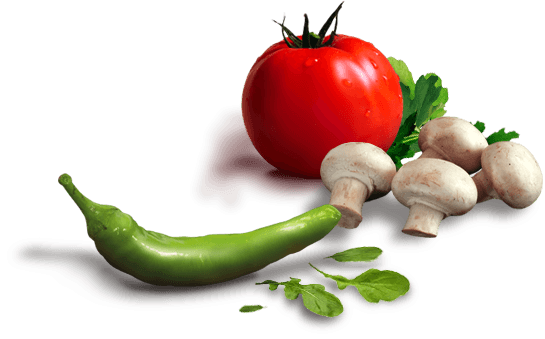 Add some additional toppings! Meat, Meat, and More Meat! This classic favorite is loved by those looking for a hearty pizza. 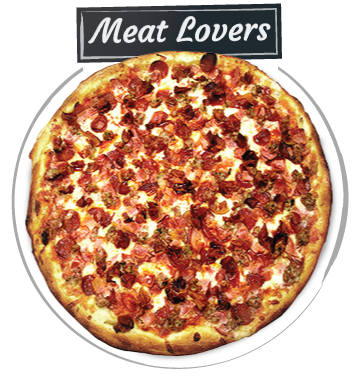 Hand-thrown and layered with pepperonis, Canadian bacon, beef, and meatballs; it sure is a home run! Are you feeling sophisticated!? If so, The Greek has all the ingredients a philosopher needs for satisfaction! 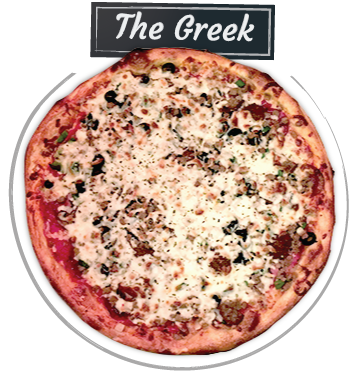 Tony found the proper combination of black olives, feta cheese, and gyro to really make this pie one to remember which is what landed it on 'Pizzas of the Month'. We think you would agree my friends!